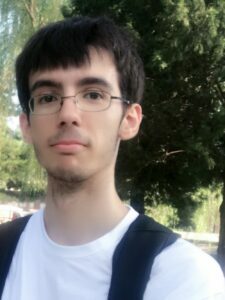 Albert Masip is a member of Gaia since summer 2018. He has studied Computer Engineering at UPC. His Bachelor’s Degree Final Project was about software data handling for nanosatellites (C3SATP). He is currently developing internal tools for the Gaia team. Among his hobbies, there is his interest for the Chinese language.